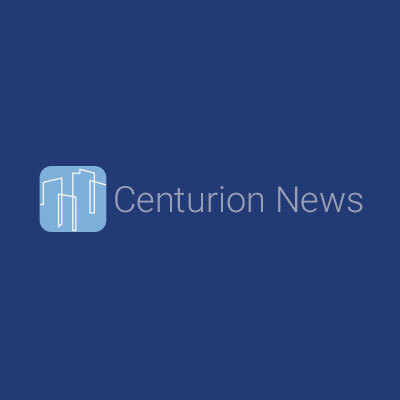 Centurion Apartment REIT will temporarily cap new investments as of February 4, 2019. The REIT will remain open for redemptions, continue to make scheduled distributions, and clients electing to receive Distribution Re-Investment Plan may continue to do so. The REIT will continue to search for accretive investment opportunities and hopes to re-open to new investment after existing capital has been deployed. Existing and potential investors wishing to subscribe to the REIT should indicate their interest to their advisors or to Centurion so that Centurion may give notice to interested parties at the earliest availability of any new capacity. The REIT will provide updates on available capacity as it becomes available. Centurion Real Estate Opportunities Trust and Centurion Financial Trust remain open for investment.